Don’t fail to check out the new DMW ft. Davido & Zlatan – Bum Bum out now! Without much ado here is the official video for DMW latest tune ‘Bum Bum‘ which features Davido and Zlatan. The visual which was directed by Twitch features several scenes of bum bum shaking and premium Zanku dance steps. The music video comes just in time ahead of his concert at the O2 Arena London. 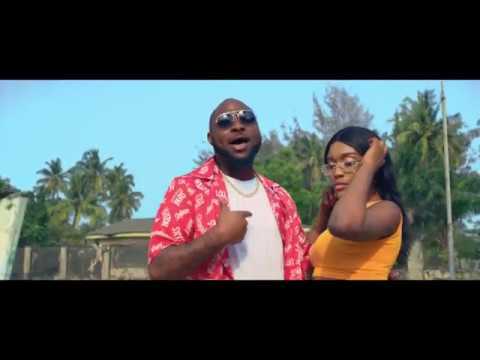 Kindly watch DMW ft. Davido & Zlatan – Bum Bum below. Enjoy!